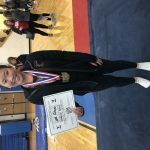 Girls Varsity Gymnastics · Feb 24 Maddie Berrey soars to be District Champion and makes her 4th State bound journey. 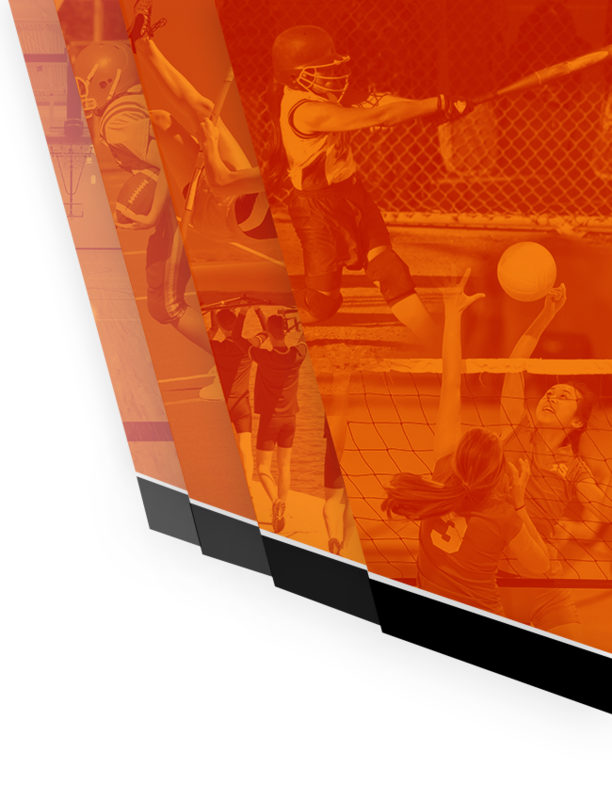 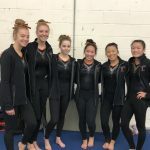 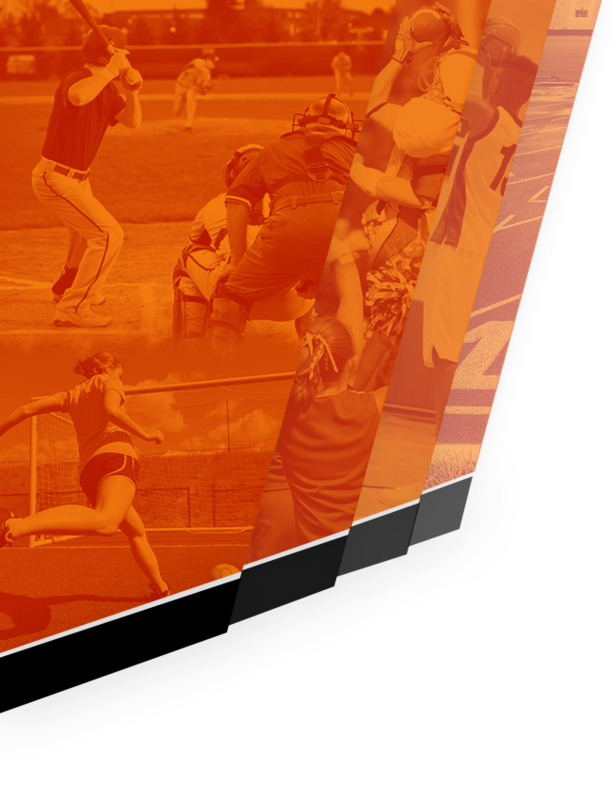 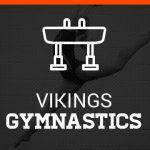 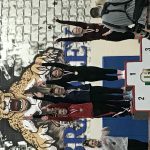 Girls Varsity Gymnastics · Feb 4 Hoover Gymnasts Take First Place! 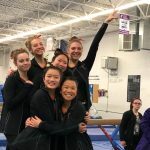 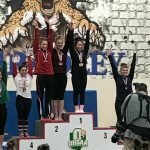 Girls Varsity Gymnastics · Mar 4 Maddie Berrey hits four for four at Gymnastics State competition.